Now The Way Ahead 1944 directed by the more acceptable Carol Reed. 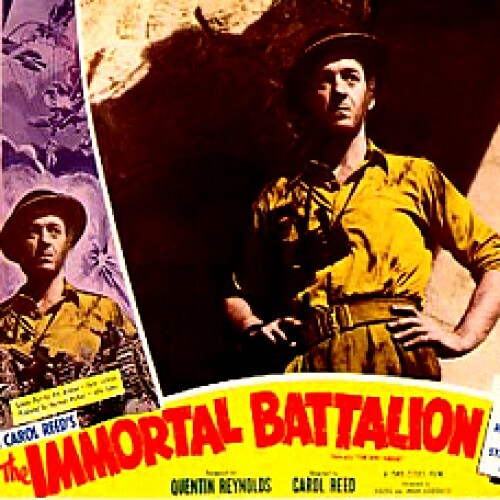 Various top British stars of future and at time, led again by Niven. Doing their national war service.. I have a copy. I'm not sure if it is now available on DVD, but if it is I'll replace my VHS copy. Yes, you are right. Polanski's 'Repulsion' is a remarkable study of a young woman's descent into madness. And it stars the lovely Catherine Deneuve. I like movies that some might find disturbing. A film does not have to be 'fun' or crammed with slam bang action and effects. Another dark and odd movie that left its mark with me was 'Wise Blood', a masterpiece in my opinion! 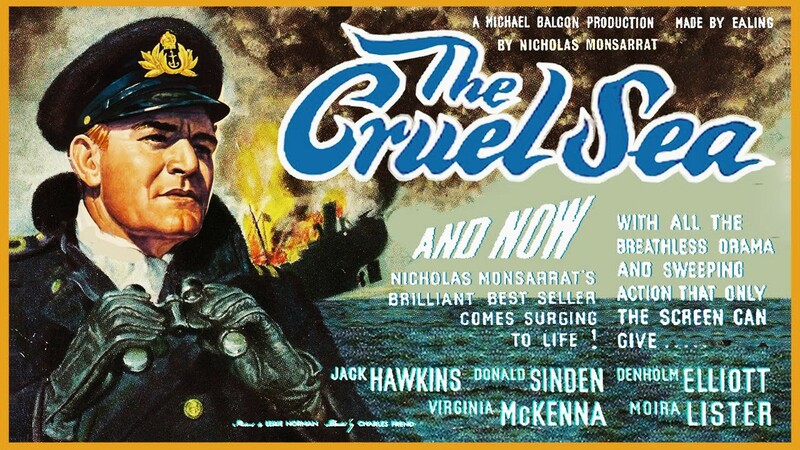 The Cruel Sea 1953. Adapted from the book by Nicholas Monsarrat. 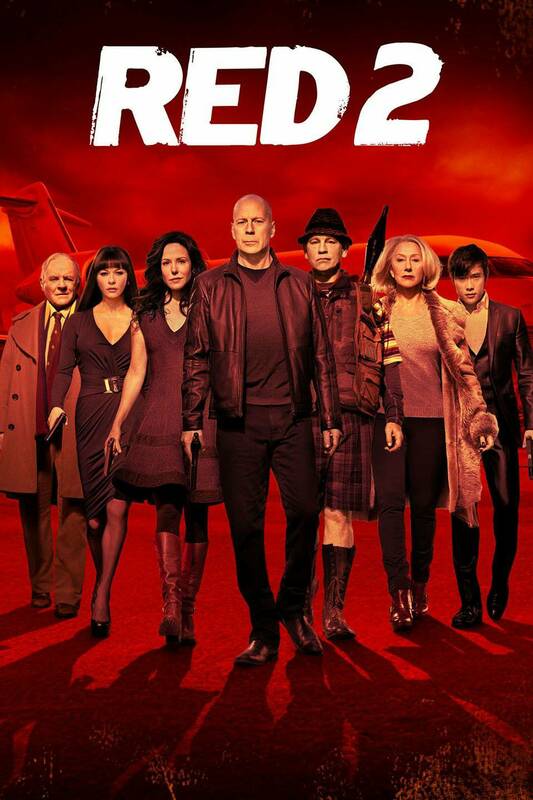 Directed by Charles Frend. Just watched 'The Repair Shop' on BBC1. Wonderful stuff! I identify with what's done a lot, as much of it is the kind of restoration I do. 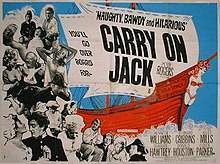 Carry on jack tonight.. Bernard Cribbins and Julliet Mills join the cast. Damn - I missed that! Like you, I greatly admire the skill and ability of the restorers.